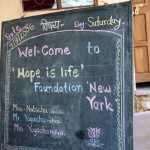 Metgudad is a small village in the State of Maharashtra. 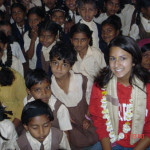 The village’s nearly 1,600 population is mainly farmers with an average yearly income of less than $2,000. Their main crop is strawberries. 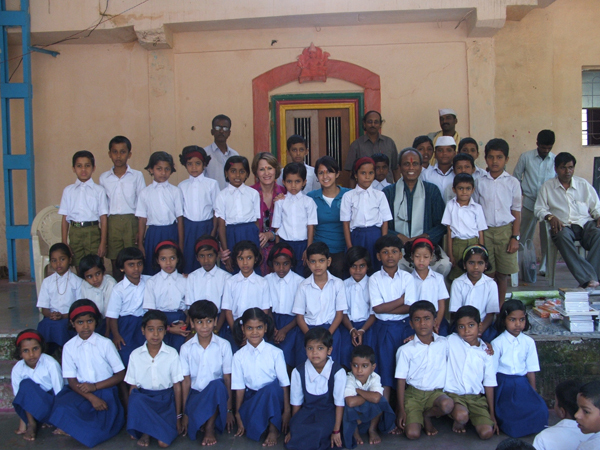 The village school has 332 children. 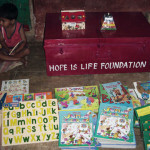 With the help of Hope is Life Foundation, the school opened a new library in January 2007. 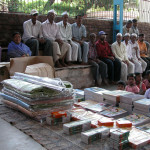 More than 2,000 books in Marathi and English languages were donated to the library. 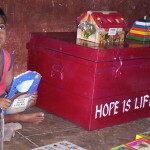 Natascha and Debbie Yogachandra of Hope is Life Foundation inaugurated the library. 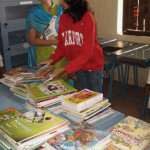 Natascha encouraged the school children to explore the world through reading and to spend lots of time in their new library. 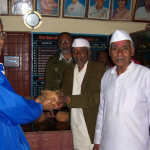 Katavali Village is located in the state of Maharashtra in India. 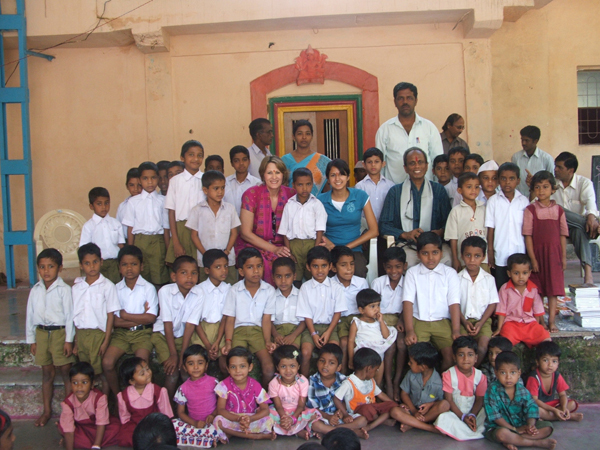 The materials provided by the Foundation to this small, village school will help with the basic educational needs of the children. 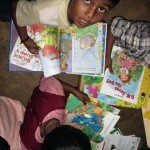 Books, puzzles and educational toys were provided by the Foundation for more than 35 children. 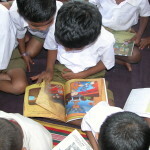 The Foundation provided storage trunks with educational materials including puzzles, wooden games, picture books in English and the local language(Marathi) to the day care centers. After providing the materials, the Foundation trained the teachers on how to use the materials and continues to monitor their progress.